Do you know that we cover most of West Cornwall? With Cornwall being a long and narrow county, as Worcester Accredited Installers, we love putting the miles in to keep our customers happy. 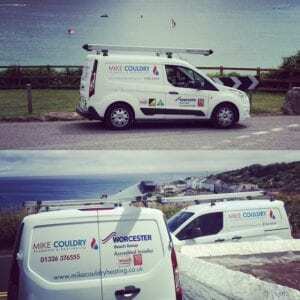 Last week we completed a Worcster Heatslave oil combi boiler install in Portscatho and the following day we were in Coverack quoting for a new Worcester LPG Ri regular boiler. 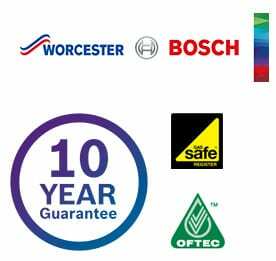 So whether its Bodmin, Looe, Penzance or The Lizard we are just a phone call or email away from giving you your free, no obligation new Worcester boiler quotation.